Picking out the perfect holiday gift for the people on your list can sometimes be a challenge. What do you give someone who has everything they could ever want? 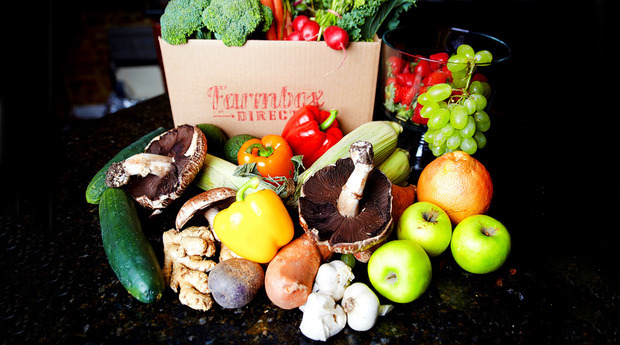 Or what could you give the person who is all about the healthy and balanced lifestyle, the health nut? Here are some great gift ideas that you can get for people on your list this holiday season! This dinnerware and glassware line focuses on portion-controlled meals. The circles on the plates and cups are designed to show you the right portion sizes so you don’t place supersized amounts on your plate. 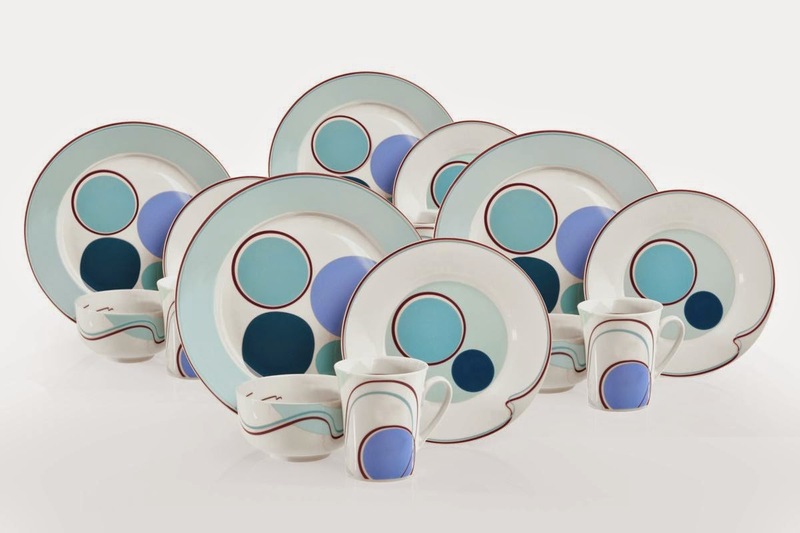 Livliga dinnerware is designed to help individuals regain control of their portions, and it’s a great gift for a family who may be trying to eat healthier and teach kids about proper serving sizes. You can purchase this on the Livliga site. 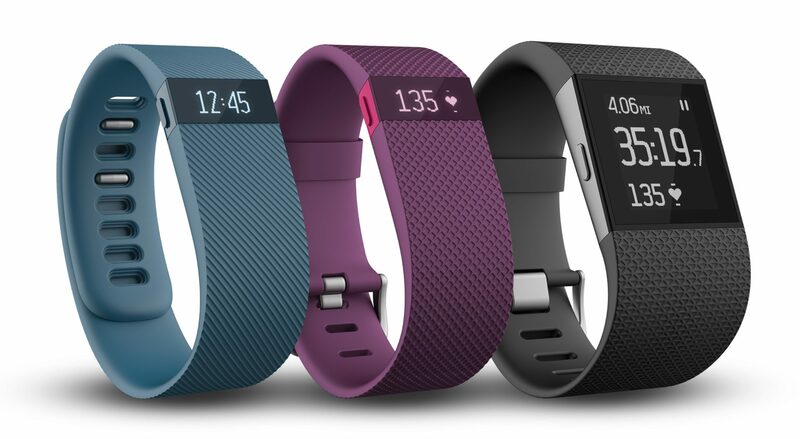 The FitBit Charge displays real-time activity stats in a sleek and sporty watch that counts your steps, distance, calories burned and floors climbed. 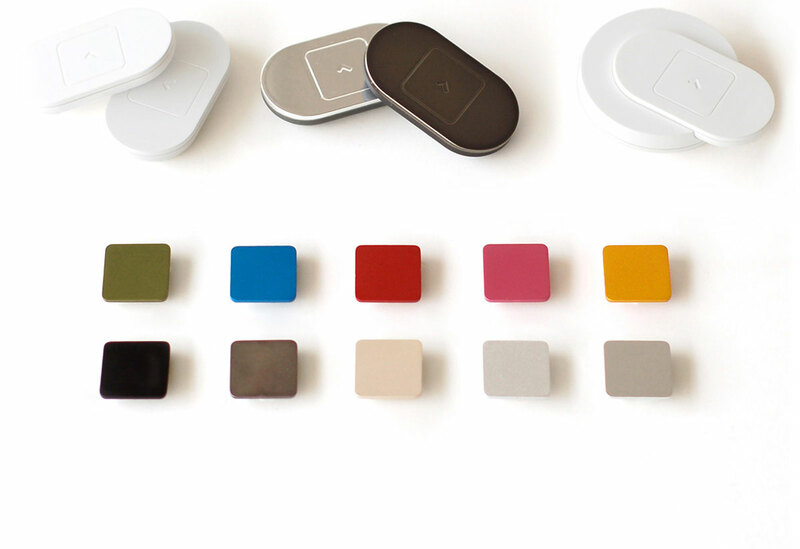 It can also connect to your phone to get caller ID on your wrist, and it helps track and monitor sleep. The FitBit Charge can also wake you up with by a vibration instead of an alarm, so it doesn’t disturb your significant other. Find out more on Fitbit.com. The LeapFrog LeapBand was created to encourage active play and health eating habits for kids. The trackers come with eight different virtual pets that the kids can interact with, as well as preloaded games they can play. 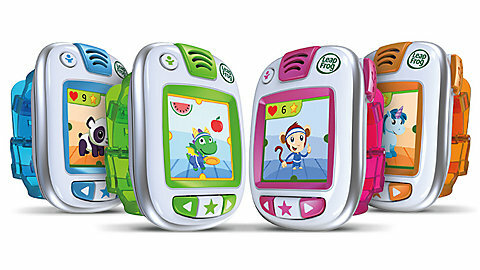 Check out the LeapFrog site or look for the LeapBand in participating retail stores. This is the perfect gift for someone who can’t miss a day at the gym. It looks like a briefcase but acts like a portable gym. 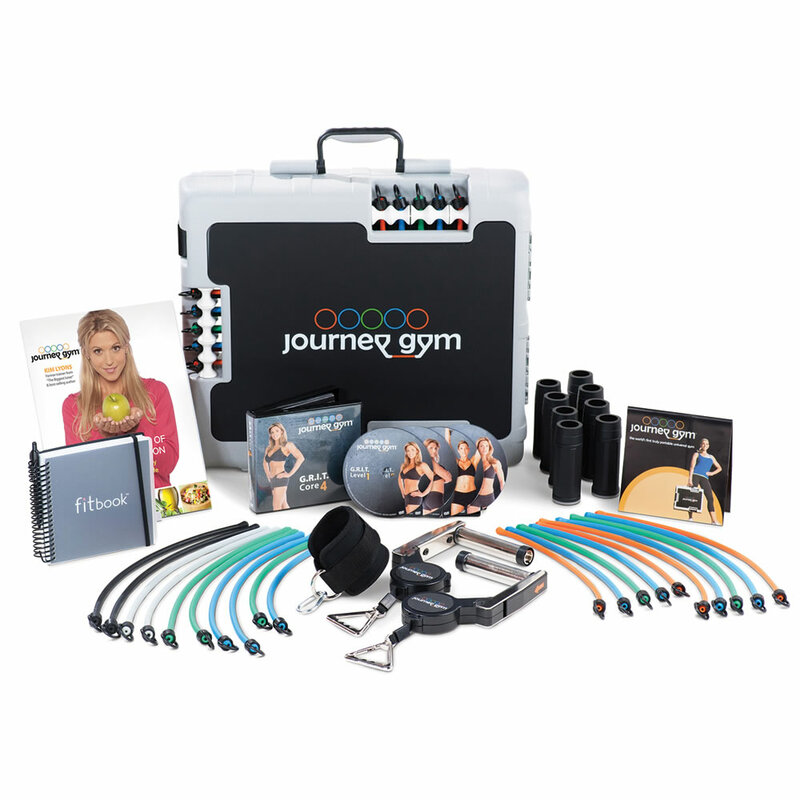 The Journey Gym unfolds into a raised platform for weight and cardio exercises, and it comes with bands for weight resistance training from 5 to 75 pounds. It also has workout DVDs to teach the various different exercises that can be done with the kit. Find it at JourneyGym.com. With this healthy and toxic free line of health and beauty items created by Jessica Alba, you can give the gift of a monthly bundle of products for those families who like to avoid toxins as much as possible to keep their small children healthy. Although you can buy products individually, choosing a bundle allows you to pick five different items and have them sent to your loved ones as a gift. Find out more and see the full line of prodcuts at Honest.com.